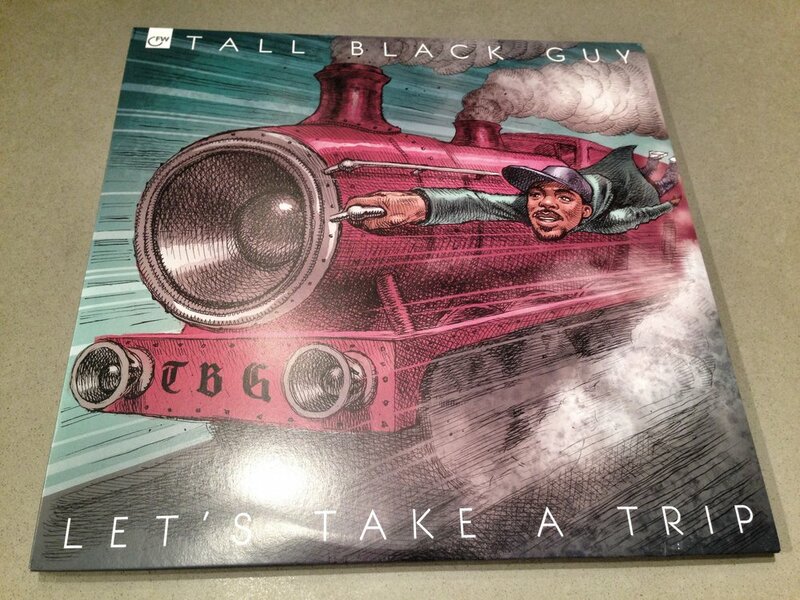 We have few copies of Tall Black Guy's 'Let's Take A Trip' 2x LP, as well as Freddie Joachim's 'Trouvaille' 2xLP in stock. Check out our shop page and order yours today before they sell out. Domestic shipping only (sorry).